After the big revamp on Indian shore with the terminology called “Horizonext”, Tata Motors had sets its foot to foray a new market called ‘Australia’ with Fusion Automotive. The announcement came cheering for both the organization, but the true power of handling sales, marketing and distribution there is made to rest with the M/s Fusion Automotive Pty Ltd itself. The ties of Tata Motors and Fusion Automotive will launch there the range of light commercial vehicle in both 4×2, 4×4, single and crew-cab variants, assimilated with Euro V Turbo diesel engines. 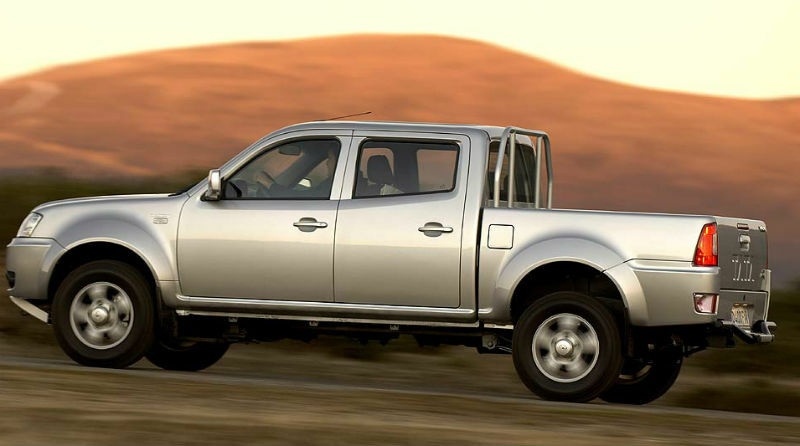 As expected the vehicle meant of the Australian market could be the Tata Xenon or Xenon XT, as what said by one the leading website in India. Lending a comment for the achievement, Mr. Karl Slym, Managing Director, Tata Motors, said, “We are very pleased to announce our entry in Australia and this marks an important milestone in the continued expansion of our global footprint. As we launch products tested and validated across some of the toughest terrains into the Australian market, we are happy to partner with the Fusion Automotive, who bring to table their tremendous insights for this market”. And as per the market scenario which is mentioned by Mr. Darren Bowler, Managing Director, Fusion Automotive Pty Ltd., LCV is now the third largest segment of Australian new car market. 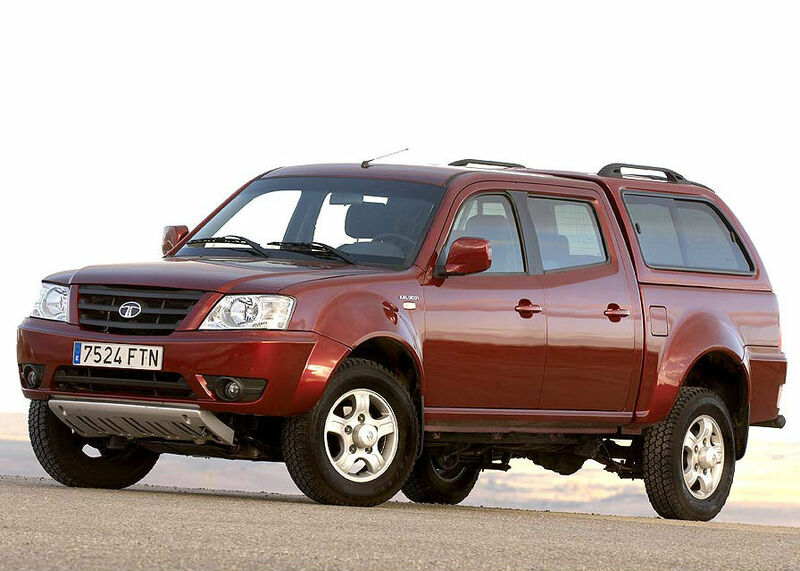 In fact there are thirteen brands operating with different products in 4×2 and 4×4 categories, but the vehicles of Tata Motors is believed to derive a strong equation with the tough build quality and competitive value-for-money proposition. In addition, Fusion Automotive had planned to appoint 13 dealers across Australia till the end of this year; whilst also termed the expansion plans of stretching the business further in regions like Victoria, New South Wales, Queensland, South Australia and Western Australia over the next 12 months, with about 25 more dealers to be bagged in the kitty.